Potential 'The Witcher 3' Save Game Fix for Xbox One | Nerd Much? The Witcher 3: Wild Hunt developers CD Projekt Red are hard at work trying to create a patch that will fix the save bug that many Xbox One gamers have experienced, including myself. Some users will notice the bug when trying to load their latest save game file that the game hangs on a loading screen. After clearing the cache of your Xbox One, you’ll notice that your progress will have been erased on your next load. You might have noticed the inability to save your game at one point — for me, it was just after finding the bloodied man in the hut in the earlier portion of The Witcher. This bug bit its mighty teeth into my save game earlier this week, too, causing a loss of nearly 2 hours of gameplay I had completed the night prior. The rage storm that followed, of course, was strong. The same thing happened to a friend of mine, too, so it looks like this bug is unfortunately quite prominent in the Xbox One version of the game. Apparently, there’s a couple of possible The Witcher 3 save game fixes for this that can tried while CD Projekt Red works to take down this lost save game bug. First, power down your console, unplug the power cable from the back of the Xbox One, wait two minutes, plug the power cable back in, wait for the power brick’s light to turn orange, and then power the Xbox One back on. This is a hard reset of the system, and will properly clear the cache of your Xbox One. This method has worked for some already, so you might want to give it a try. The second possible solution is to go into your console settings > system > clear local saved games. If cloud saving is turned on for your Xbox One, the game should re-sync and progress should be retained. Hopefully, CD Projekt Red will provide a fix soon, because as it stands right now, I’m afraid to get back into the game in case I’m unable to save. 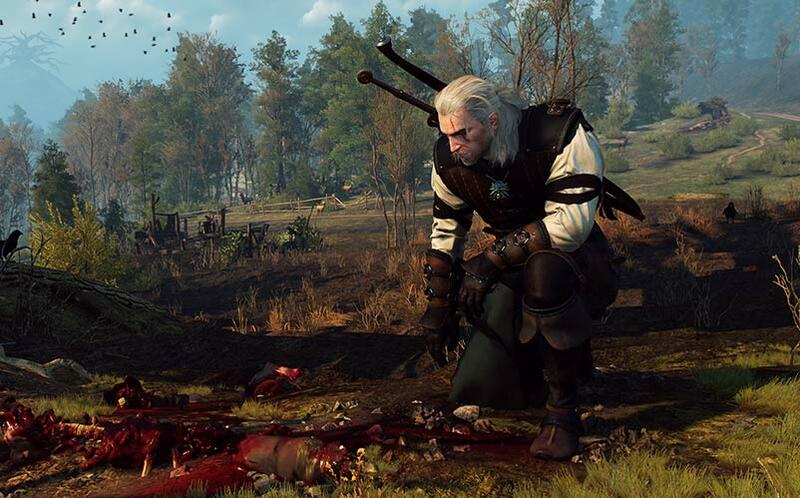 See Also: Could ‘The Witcher 3’ Spark a New ‘Witcher’ Movie?